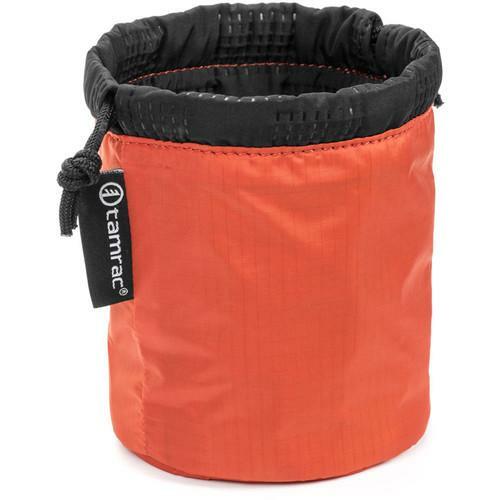 We recommend checking out our discussion threads on the Tamrac Goblin Lens Pouch 0.3 (Pumpkin) T1100-8585, which address similar problems with connecting and setting up Lens Cases Tamrac. The user manual for the Tamrac Goblin Lens Pouch 0.3 (Pumpkin) T1100-8585 provides necessary instructions for the proper use of the product Photography - Lens Accessories - Lens Cases. 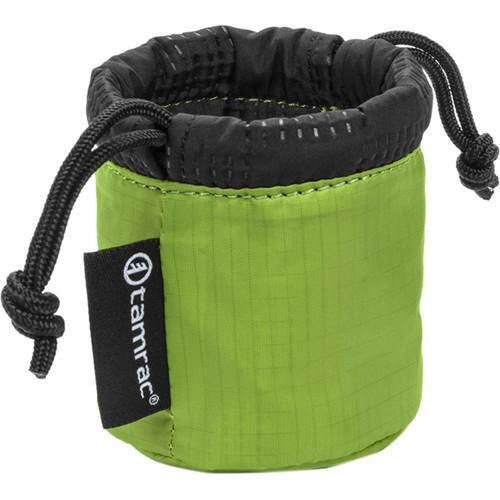 Tamrac's Goblin Lens Pouch 0.3 (Pumpkin) is designed to carry lenses up to 2.2" long. 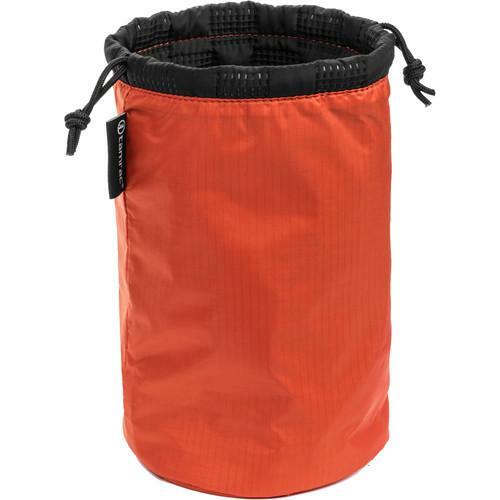 The ripstop nylon exterior and protective fused quilted interior are designed to keep your lens safe and secure when stored in your photo bag or day pack. 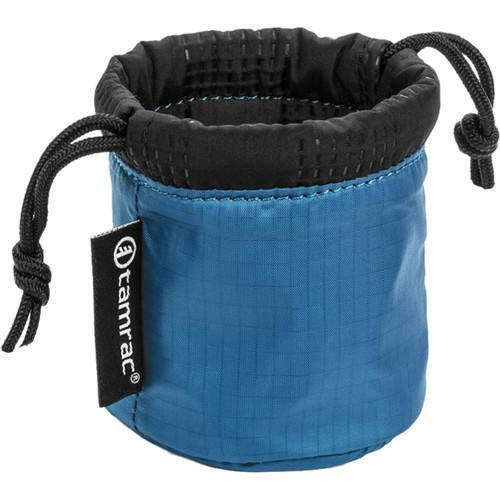 The cinch-to-shut drawstring keeps your lens from shifting out of the pouch. 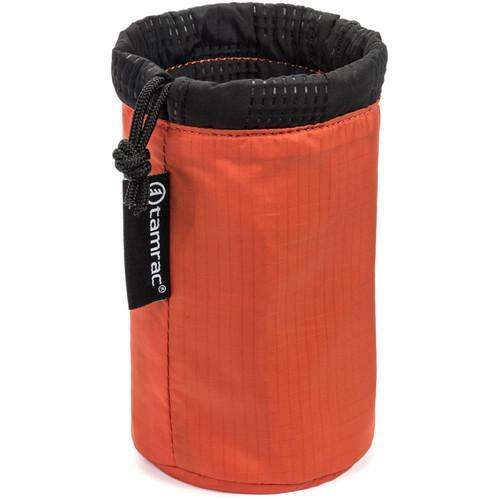 If you own a Tamrac lens cases and have a user manual in electronic form, you can upload it to this website using the link on the right side of the screen. 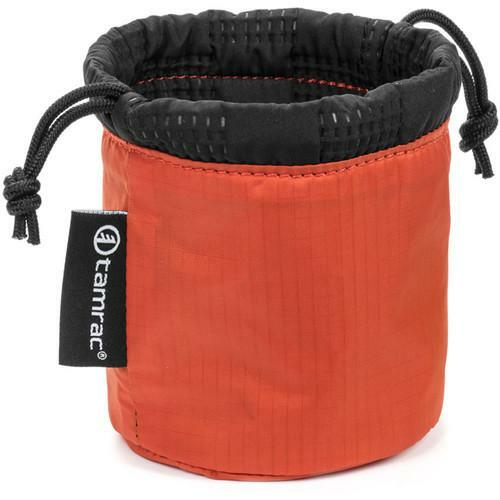 The user manual for the Tamrac Goblin Lens Pouch 0.3 (Pumpkin) T1100-8585 can be downloaded in .pdf format if it did not come with your new lens cases, although the seller is required to supply one. It is also quite common that customers throw out the user manual with the box, or put the CD away somewhere and then can’t find it. That’s why we and other Tamrac users keep a unique electronic library for Tamrac lens casess, where you can use our link to download the user manual for the Tamrac Goblin Lens Pouch 0.3 (Pumpkin) T1100-8585. 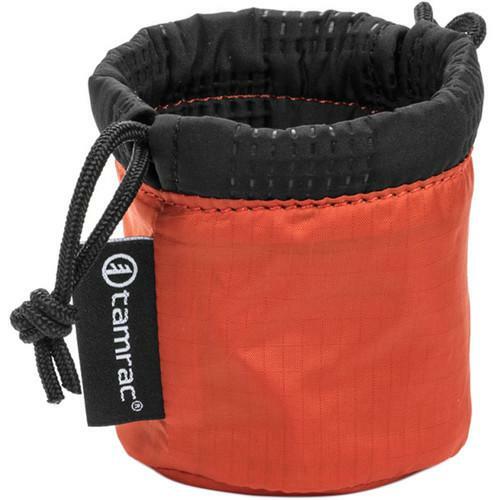 The user manual lists all of the functions of the Tamrac Goblin Lens Pouch 0.3 (Pumpkin) T1100-8585, all the basic and advanced features and tells you how to use the lens cases. The manual also provides troubleshooting for common problems. Even greater detail is provided by the service manual, which is not typically shipped with the product, but which can often be downloaded from Tamrac service. If you want to help expand our database, you can upload a link to this website to download a user manual or service manual, ideally in .pdf format. 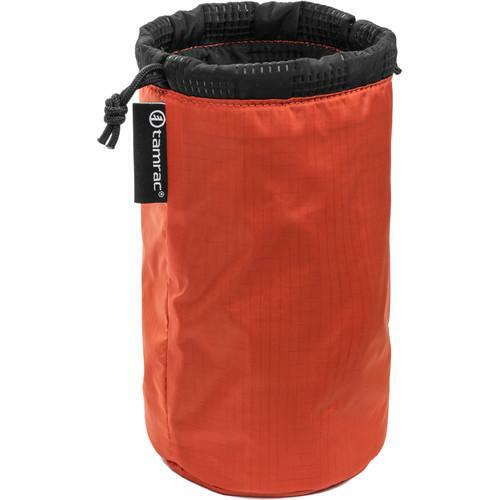 These pages are created by you – users of the Tamrac Goblin Lens Pouch 0.3 (Pumpkin) T1100-8585. User manuals are also available on the Tamrac website under Photography - Lens Accessories - Lens Cases.